Economic Total Hardness Analyzer-PACON 4800 Is Released! 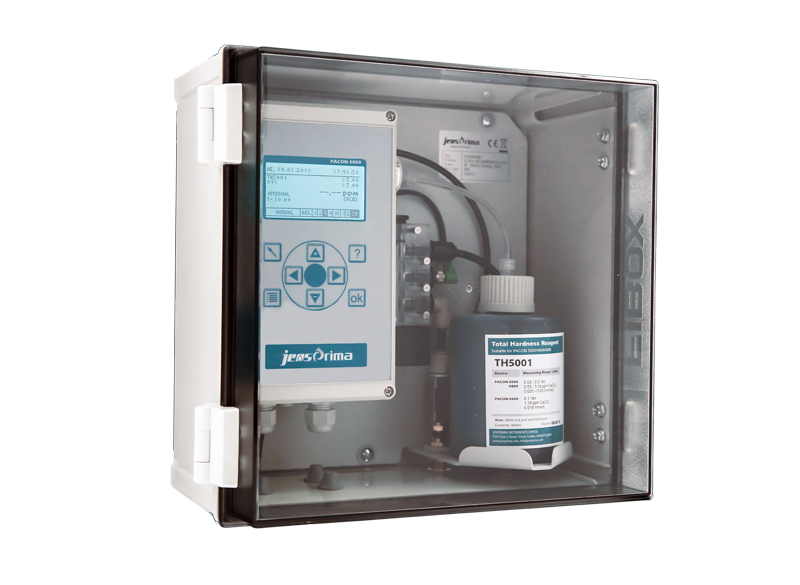 This Online Hardness Analyzer uses the principle of titrimetric colorimetry and is the best choice for entry-level water softening systems and reverse osmosis protection. It must be the most popular and welcomed product for water hardness measurement industry in 2018!